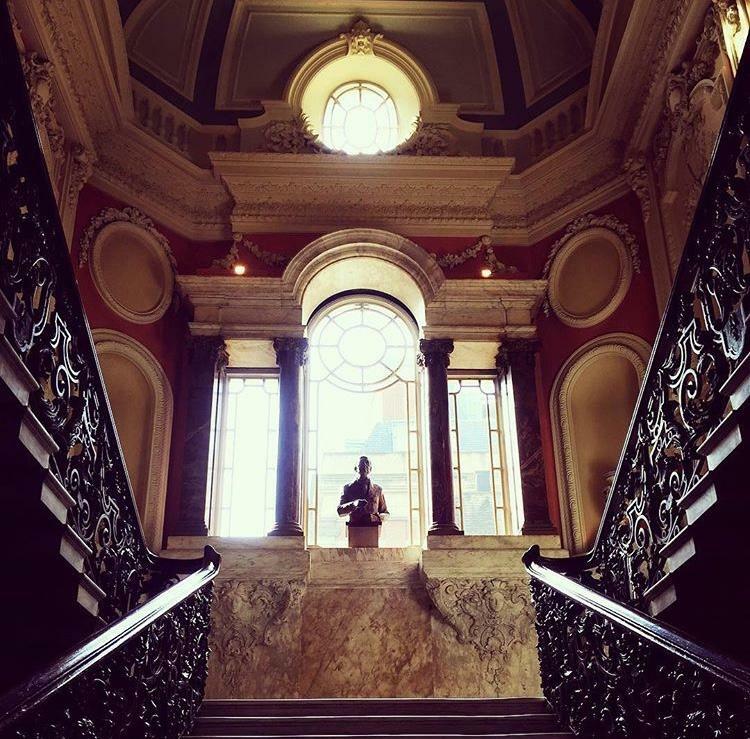 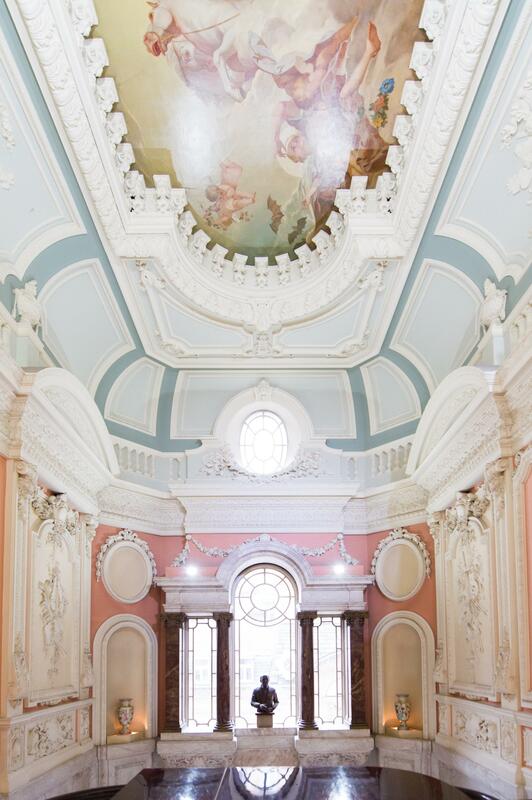 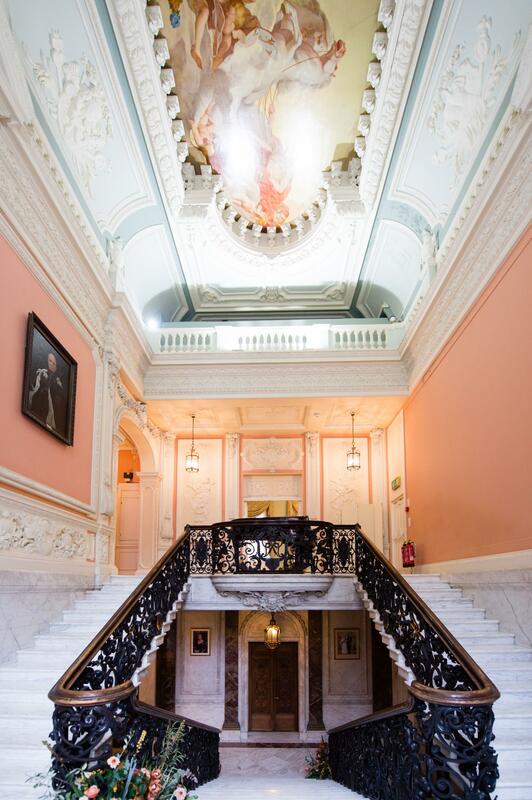 With its beautiful interiors, grand marble staircase and private courtyard, this elegant mansion in the heart of Mayfair is the perfect setting for a quintessential London wedding or celebration. 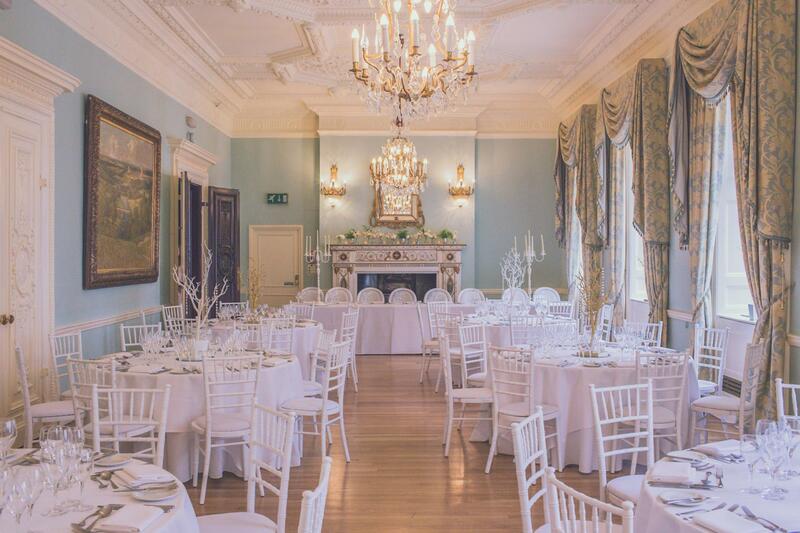 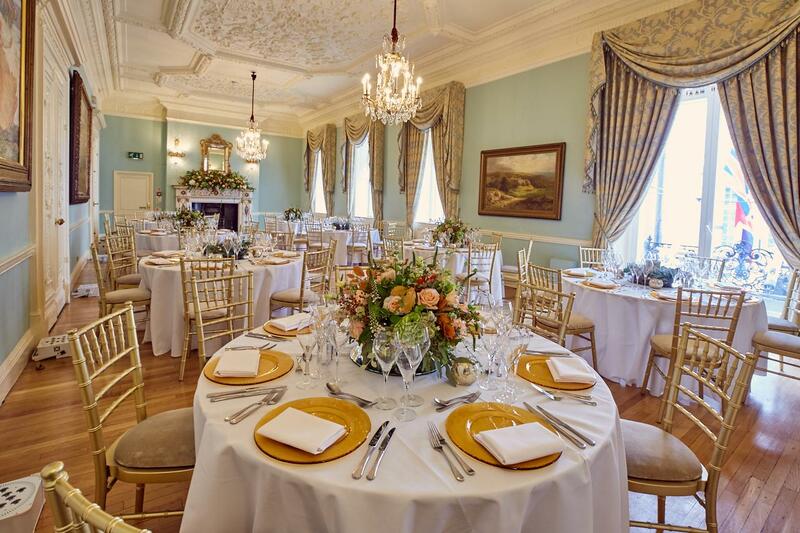 The House is licensed to hold civil ceremonies in our Churchill Room and has a range of rooms suitable for both intimate gatherings and ceremonies for up to 100 guests. 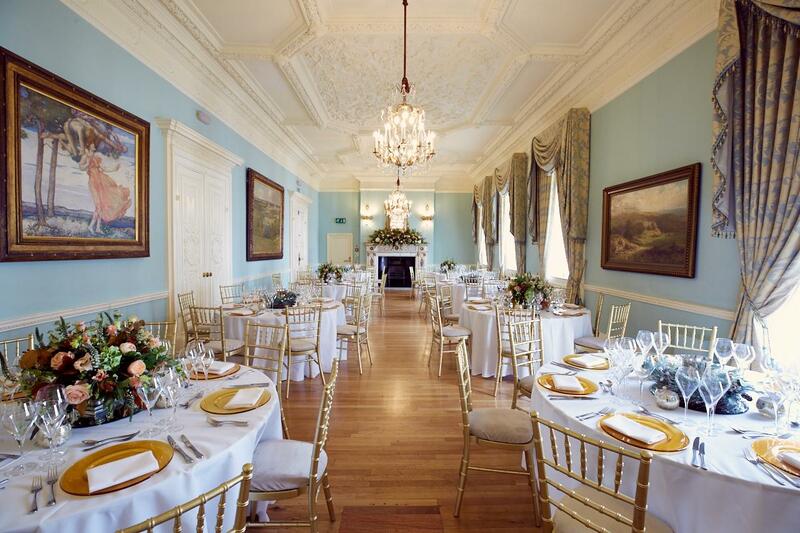 The entire house can be hired for a reception for up to 450 guests. 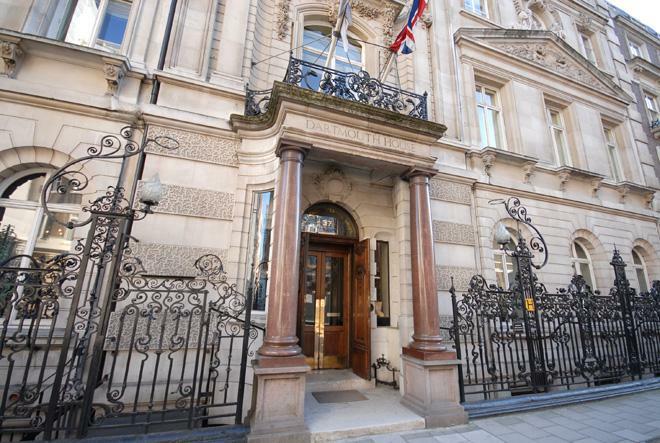 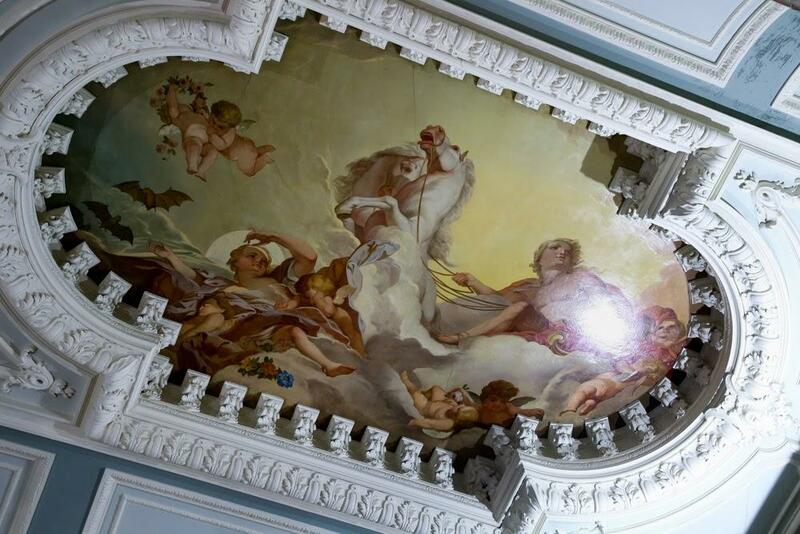 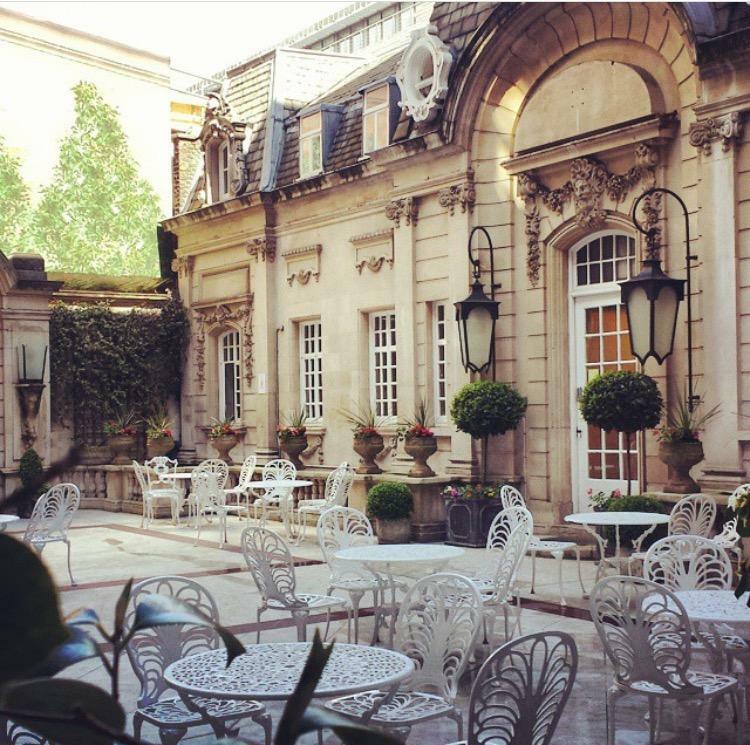 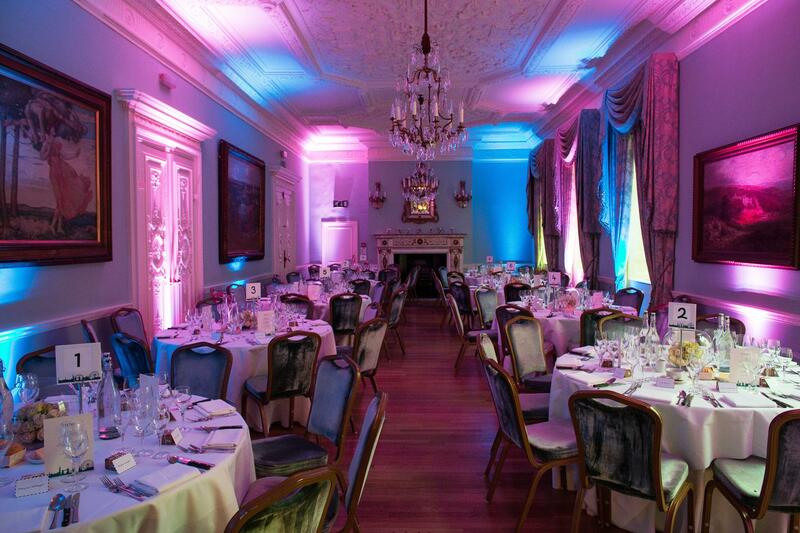 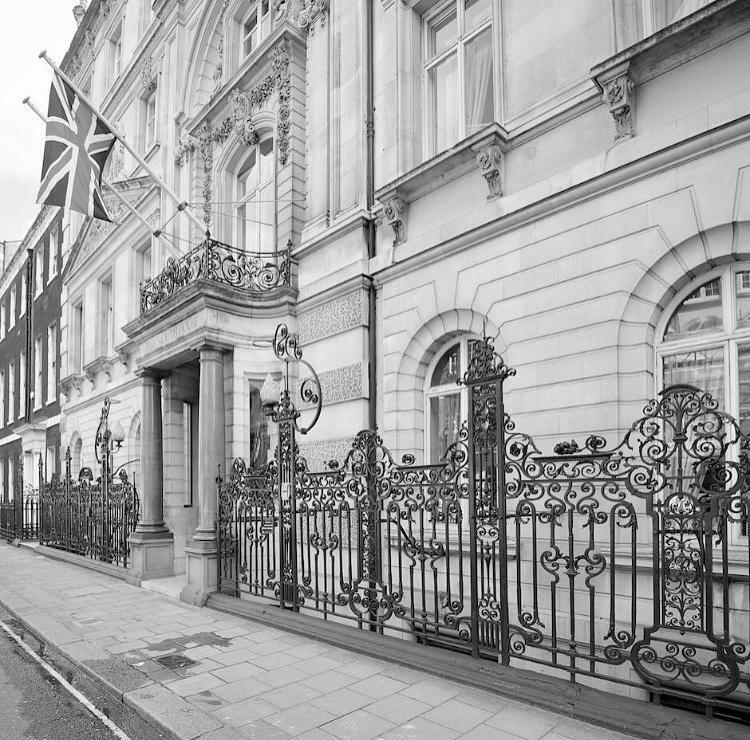 Dartmouth House, home of the English-Speaking Union is an elegant mansion set in the heart of London's Mayfair, providing the perfect setting for hosting meetings & events. 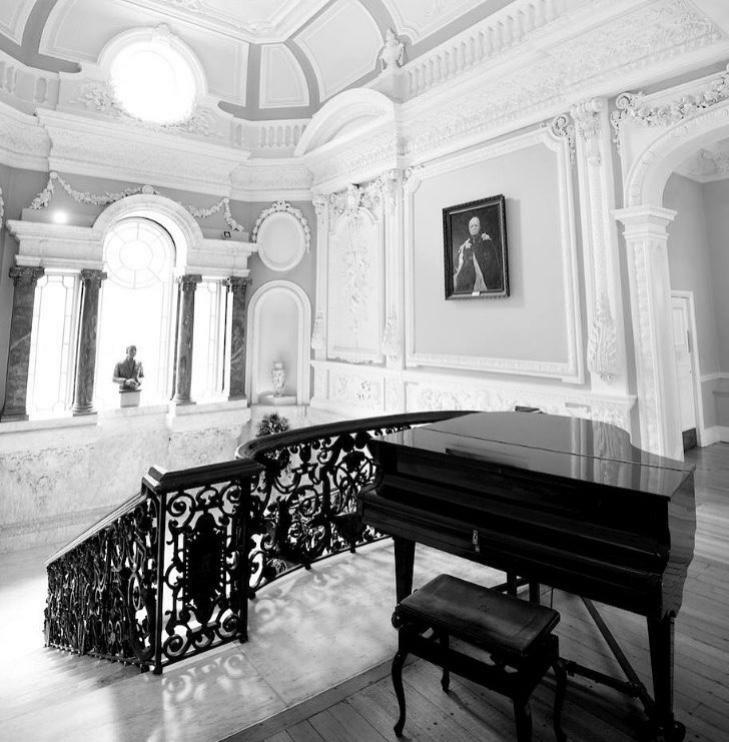 The original building, constructed in the 16th century, was converted by Lord Revelstoke in the late 19th century, into a beautiful townhouse with many interesting features.